Agency Power has developed a new gauge pod. This gauge pod provides a easy mounting option for your necessary aftermarket gauges. 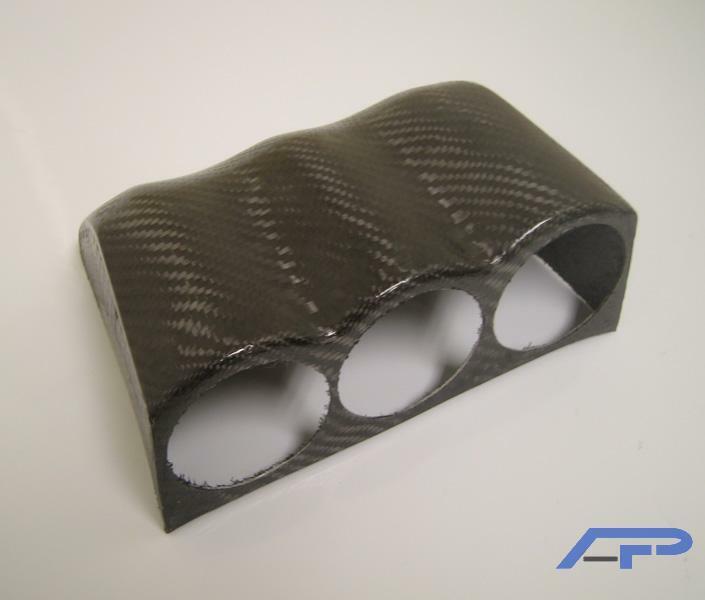 Hand laid wet carbon fiber design. Can be installed using double sided tape or the provided screws. No gauges are provided with this product just the actual pod.